Do you feel like there’s never enough hours in the day? You’re constantly on the go, always being at the beck and call of everyone else. You’re wishing you could just have a bit more time so that you can actually have time for the things that YOU want to do without feeling guilty. The activities that swallow up the majority of your time and how you can cut back without letting anyone down. Simple tweaks to feel more organised and create more space in your calendar. How to find the time for what YOU actually want to do instead of always being at the beck and call of everyone else. What if you had a way to quickly calm yourself down when you feel your blood starting to boil before you snap? Learn 5 quick ways to keep your cool when the kids are driving you crazy, without having to yell. 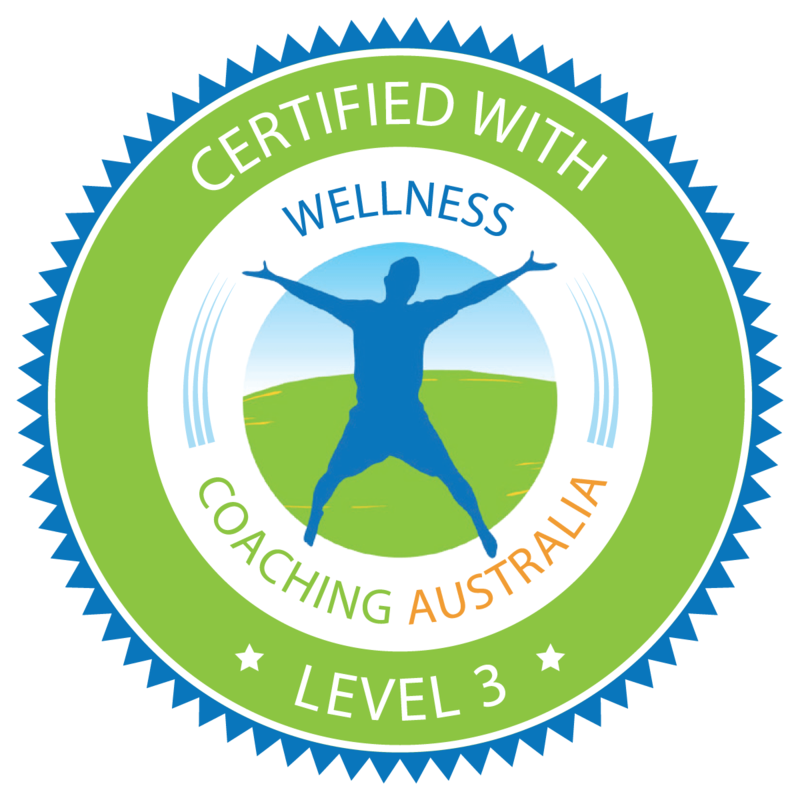 Wellness Coaching not only improved my eating habits and exercise routine, it improved my overall mental health and wellbeing… Thank you so much Narelle for challenging me in such a supportive and thoughtful way. 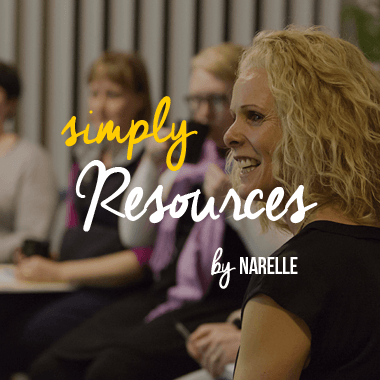 Narelle is naturally engaging, and generated healthy discussion within the work group. Narelle’s tailored session provided valuable techniques for managing stress, nutrition, and effectively looking after oneself. The feedback from staff has been extremely positive, and we look forward to working with Narelle again in the future. 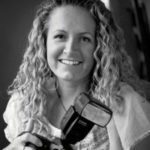 Narelle is an insightful and skilled wellness coach and got me to where I wanted to be in just a few sessions. I was wanting to make what I thought were pretty simple changes but in six months of trying on my own had got nowhere. I really benefitted from Narelle’s skilled questioning, goal setting and the accountability of having a coach. If you want to knock your health and wellbeing into shape, contact Narelle now! I’ve been a stay at home mum for 11 years and just returned to work. Although I’ve loved every minute of this precious time with my children, after returning to work I had even less time for me. 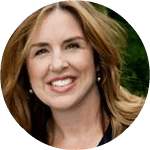 I started seeing wellness coach Narelle King, as I didn’t feel I had the time or the tools to help me find balance in my life. 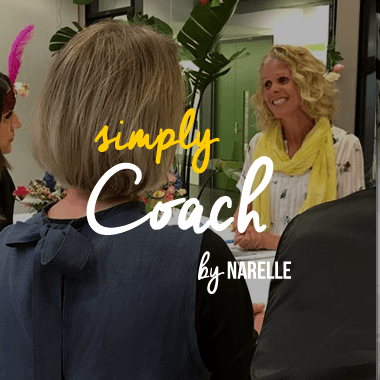 I’ve always been such a sceptic with any sort of life coach, but in just a few short sessions, Narelle had me converted. She helped me to realise what it was I wanted from my life, and to help me set goals that were achievable. In a few months, I was happier and more motivatedthan I’d been in a long time. I’m now learning a new language, exercising more and having more date nights with my husband. I’m simply happy. Thank you, Narelle! I used Wellness Coach Narelle King for 3 months and in that short time she truly transformed my thinking which has helped me not only understand why I do things the way I do but also the reasons WHY I want to achieve my goals. 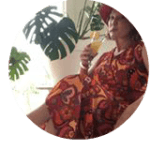 Without telling me what to do, Narelle used questions and positive feedback to help me work out my own solutions, and see how old habits can be changed. I can’t thank Narelle enough for being such an incredible motivator, mentor and positive Wellness Coach. I had wellness coaching sessions with Narelle during a period of time when I was feeling very overwhelmed with life as a mum of 3 young girls. 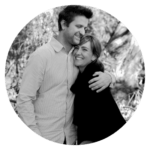 Narelle guided me to set weekly goals and, most importantly, she kept me accountable to them. Some of the goals have now become habits making life more manageable. 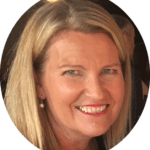 Narelle also helped me to look at my issues from a different perspective which helped me to figure out suitable solutions. 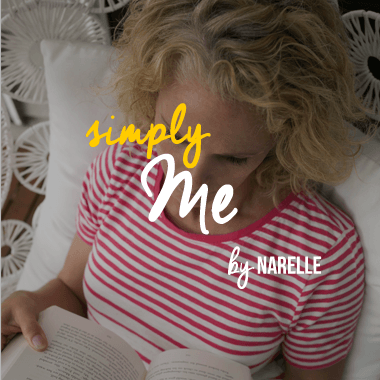 When life becomes overwhelming I implement the basics Narelle taught me and I get back to a sense of calm. Want to find time to prioritise your wellness? Join the Simply Happy Community for regular updates and tips to help you live a fuller life so that you can be simply happy. Please check your email to confirm joining the Simply Happy Community.